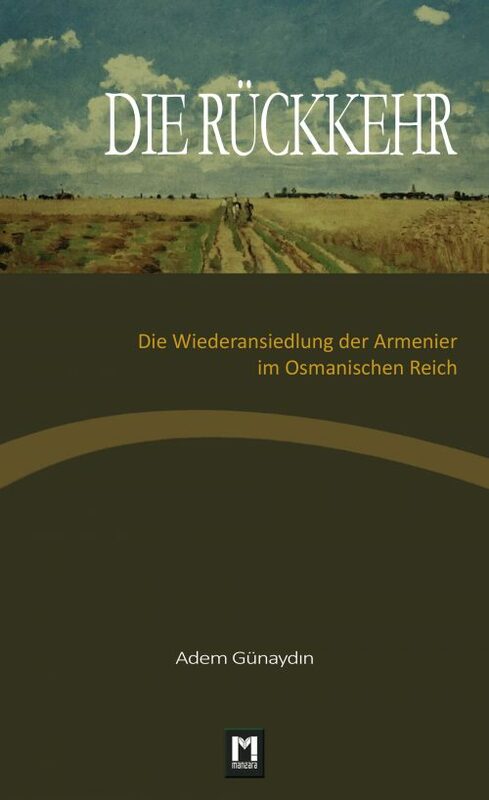 In the discussion about the forced resettlement of the Armenians during the First World War, attention is focused primarily on the events between 1915 and 1918. 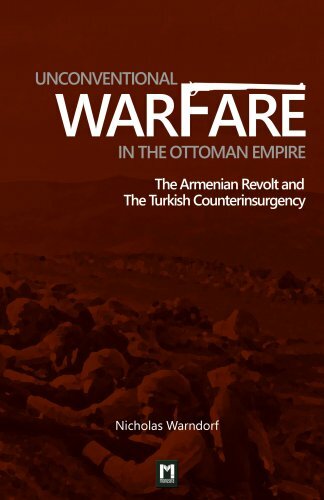 For some journalists, historiography about the Ottoman Armenians did not begin until 1915, although historical, political, economic and social developments before and after the First World War are generally known. 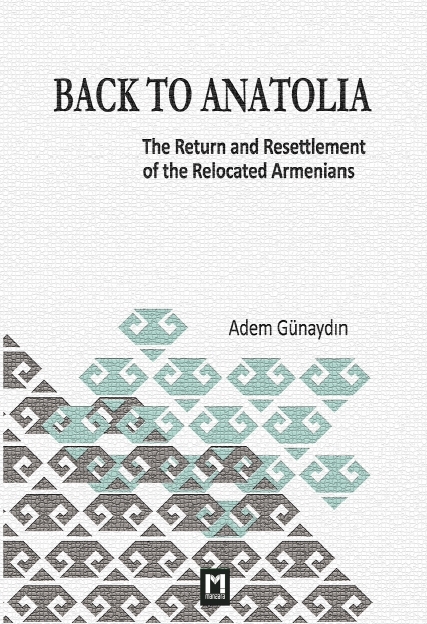 Hardly a scientist has ever been concerned with the topic of the return of resettled Armenians to Anatolia. The author has devoted his studies to this research desideratum. The results of the historian Adem Günaydın from the Ottoman archives of the Prime Minister’s office show that, after a decision of the Ottoman government between 1918 and 1920 an estimated 300,000 Armenians returned to Anatolia. This brings the discourse on the forced settlement into a new light and opens up new questions. What were the reasons why hundreds of thousands of Armenians had returned to their old homeland? What role played the Ottoman trust? What legal possibilities did the returned have and how many remained on site or sold their possessions? What meaning do the research results have for the overall subject matter? These and other fundamental questions are answered by the author in his excellently developed source-based first work. 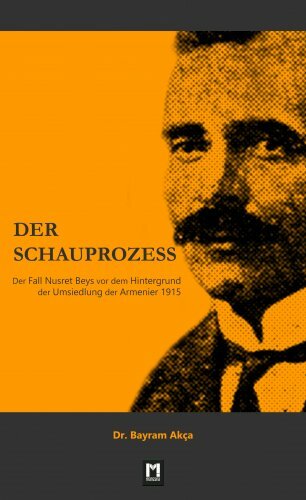 In order to gain a comprehensive understanding of the Armenian question, the return of the Armenians to Anatolia, a missing part of the Armenian history, requires considerably more attention and in-depth research. Studies made without considering the return will inevitably be lacking and will cause distortion of the truth.